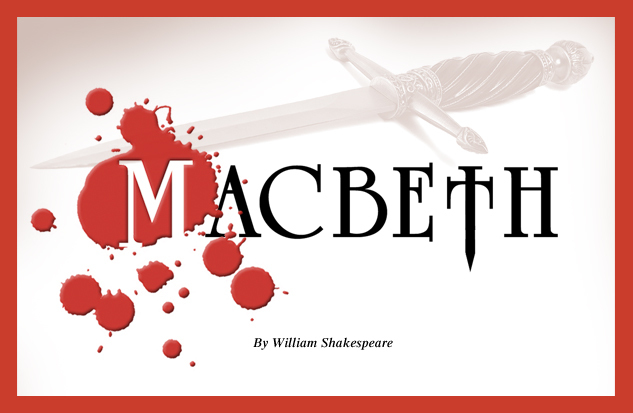 Last half term, pupils in Year 5 were introduced to the wonderful world of Shakespeare and read 'Macbeth' as part of their Literacy. The children loved the story and produced some incredible work as a result. Pupils in 5 Hughes were asked to tell us what they enjoyed most about Macbeth and you can read some of their responses below. I liked doing the newspaper reports because we got to interview people and it was really fun. Amazing story and good characters! I have enjoyed the magic and mystery of Macbeth. Also I liked writing a newspaper report about King Duncan being killed and making up my own spell/potion for the witches to make. I loved the fact that we got to act out the play in separate parts which made it even more exciting. Sizzling on a cracked dish. Torn by a Vampire bat. I enjoyed writing the letter to Lady Macbeth and I also loved doing the non-chronological report on Shakespeare and learning a bit about him as well. Acting out the spell was fun as well. Overall, everything was awesome. I loved doing the Macbeth work and I hope everyone else did too. I enjoyed writing the spell in our Literacy topic on Macbeth. We had to choose some unusual things to put in our spell: an arm of a green lizard, the harm of a strong blizzard, the crack of a whip, an old man's moist lip etc. I also put lots more gross and gruesome things in as well! I enjoyed watching other members of our class act out lots of different scenes from Macbeth. I enjoyed writing the newspaper report about King Duncan being killed. I liked that it was an exciting story. I loved being Lady Macbeth and the drama and all the characters. It was so dramatic and the description was good. I loved the newspaper report, poems and more.